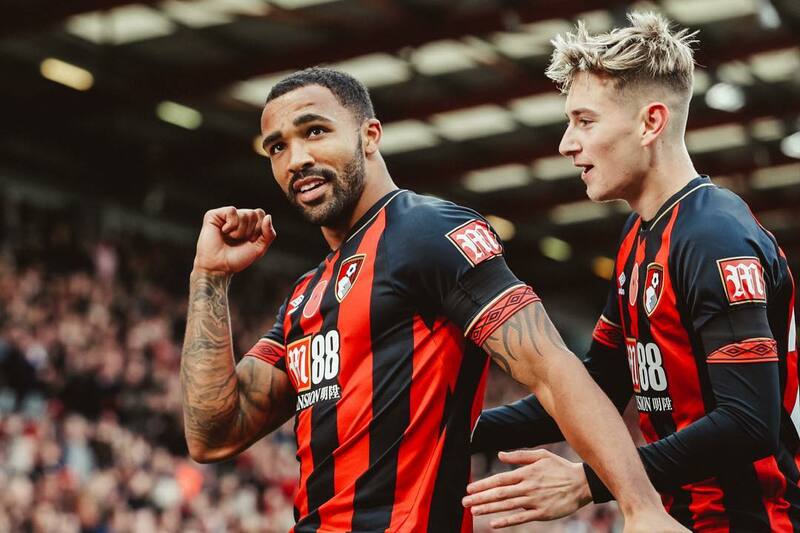 Is Callum Wilson who Chelsea need? The 26 year old has been on fire so far, for an exciting Bournemouth in 2018/19. With 14 goal involvements in 20 appearances, he has been one of the league’s surprise packages which has caught the eye of Chelsea who are willing to pay up to £50 million for his signature this January. After his recent history injury woes, much of the Premier League had forgotten about the Englishman’s goal-scoring prowess. But now, he’s back to make up for lost time. A Coventry youth product, Wilson made his name at the Sky Blues scoring 21 goals in 2013/14 to help them avoid the drop to League 2. Despite missing 2 months of the season through injury, his tally was the third highest in the division. 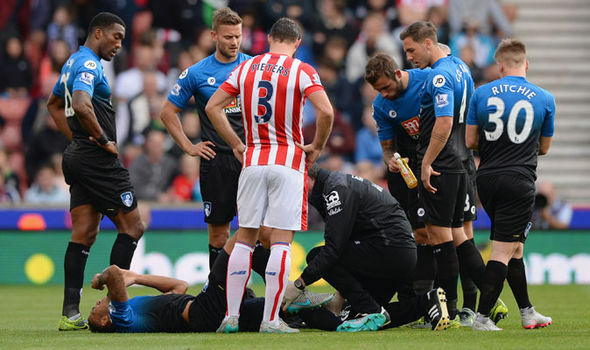 The PFA Team of the Year member caught the eye of an ambitious Bournemouth eyeing promotion to the Premier League. £3 million convinced Coventry to let their prized asset leave for the Vitality Stadium in 2014 with high expectations of the Cherries’ big money signing. A brace on his debut against Huddersfield was a sign of things to come for the forward, who took the league by storm in his sole Championship season. 20 league goals fired the South Coast side to their first Premier League season to continue AFC Bournemouth’s football league fairy tale. Wilson began Premier League life in scintillating fashion with a hat-trick against West Ham. Whispers of a Three Lions call-up for the Englishman were abruptly silenced when he ruptured his ACL keeping him out for 6 months in 2015/16. He returned in April 2016 before suffering another ACL rupture in his other knee, stagnating his career a further 6 months. 2016/17 and 2017/18 were therefore seasons below par for the talented forward while he was getting back to full fitness. In 2018/19, Wilson has reminded the top flight about the threat he poses in the final third. 9 goals and 5 assists is a testament to what he brings to Howe’s side. The speedster truly is spearheading Bournemouth’s attack with 2.1 shots per game. But alongside this, his creativity must be acknowledged with 1.3 key passes per game the reason for his 4 assists thus far.